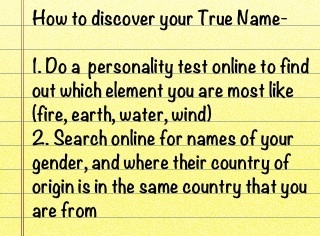 How to find out your True Name. . Wallpaper and background images in the Skulduggery Pleasant club tagged: true name. You just realize you told us all your true name, lol.